He may be a hothead who isn’t afraid to drop a f-bomb (or fifty) when something doesn’t meet his high standards in the kitchen. However, I'll always have a soft spot for chef Josiah Citrin. 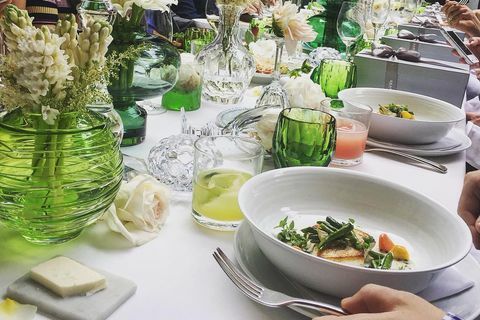 As a starry-eyed twenty-something actor seeking fame and fortune, I landed my first job in LA as a hostess at Mélisse—Josiah’s two-star Michelin, farm-to-table meets French fine dining restaurant in Santa Monica. Sure, I may have offended more than a few entitled celebrities expecting special treatment. After all, I was a naive farm girl who didn’t even know who Rob Reiner or Paris Hilton was. 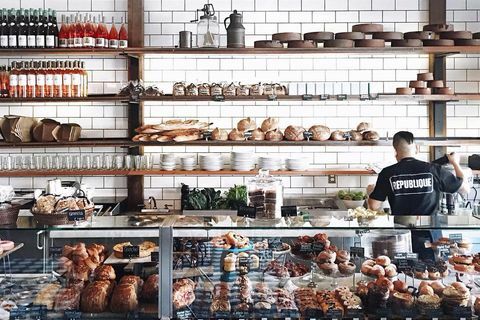 Yet working here was the seed that germinated my foodie fandom—and eventually sparked my career as a lifestyle writer (yeah, the acting thing got old quickly). From the host stand, I watched plates or carts pass by of exotic market-fresh veggies, whole dover sole, caviar-topped eggs served with abalone spoons and delicate desserts presented with flair. Chef Josiah. Images courtesy of Mélisse. And I’m just one of many whose career was shaped by Mélisse and Josiah’s artistry. 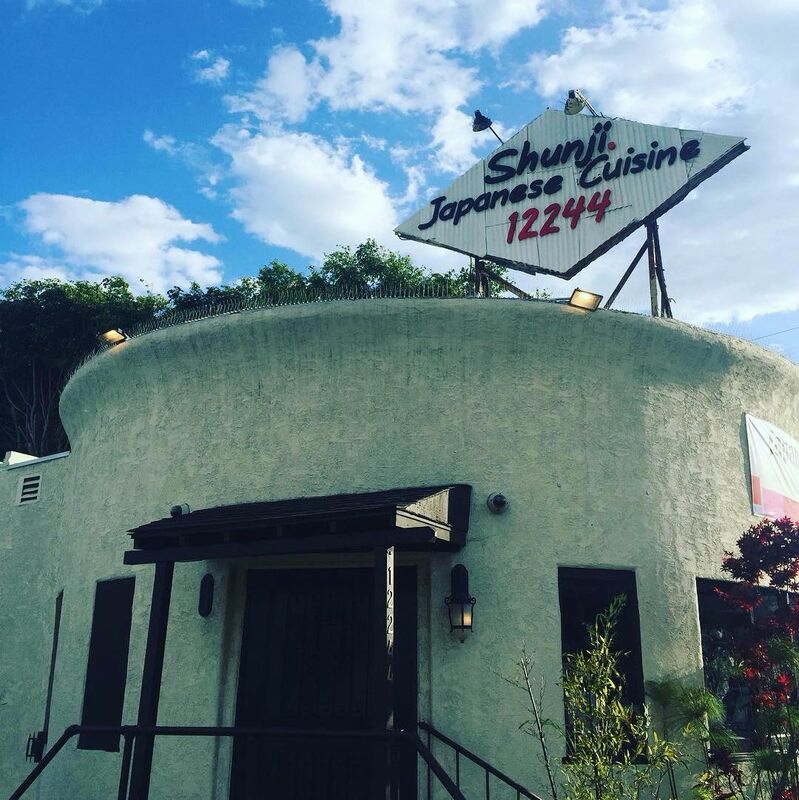 In fact, some of LA’s best chefs trained here, such as Brendan Collins (Birch and Larry’s) and Nyesha Arrington (Knife Fight winner and head chef/co-owner of Leona). 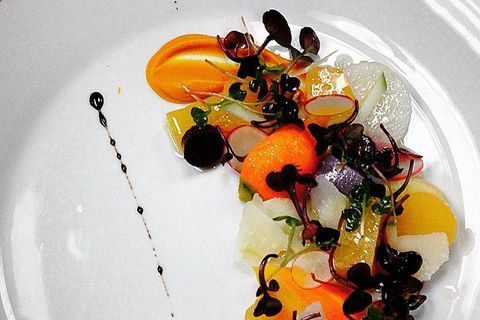 Nearly two decades later, Mélisse is one of the few fine dining restaurants left in LA. Yet despite this impressive feat, Josiah is not one to rest on the tails of his chef’s whites. The native Angeleno surfer has loosened up with more relaxed eating endeavours like Dave’s Doghouse, a hot dog stand at the STAPLES Center, and Charcoal Venice, an elevated open grill concept. 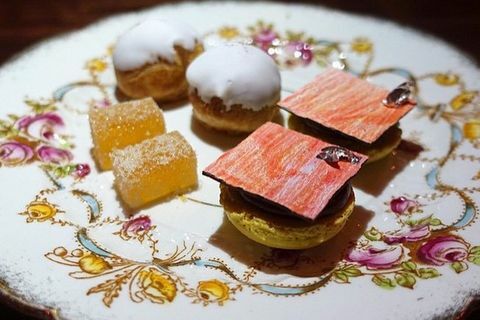 Even though the Michelin-awarded chef has opened his heart to fast casual, his restaurant offered my first eating-as-an-event tasting menu experience (unless you count the all-you-can-eat Golden Corral buffet, of course). 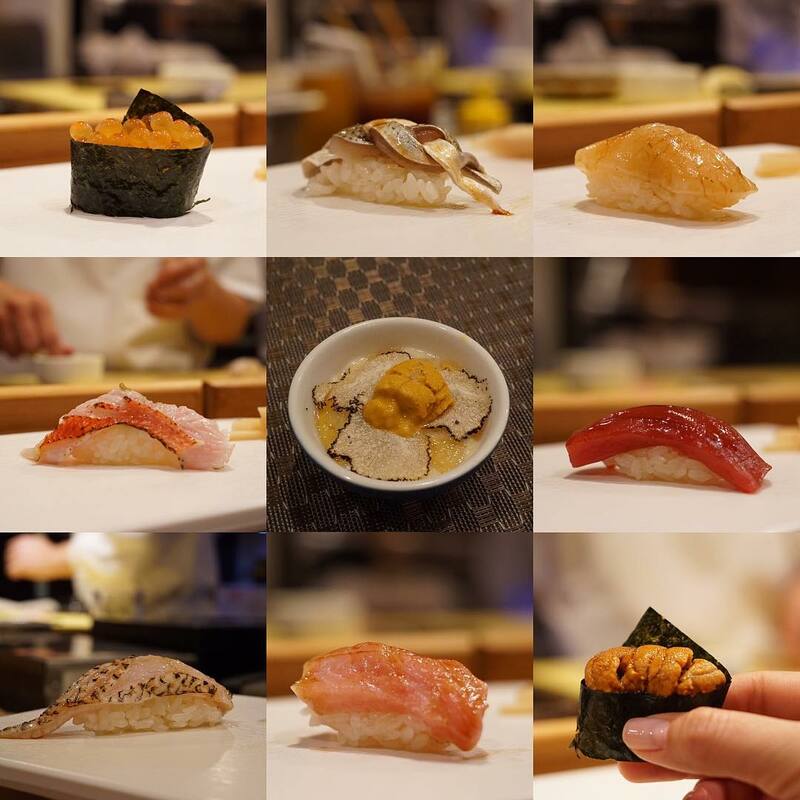 Josiah Citrin: Do the omakase. The restaurant always has what’s rare and seasonal, and prepares it with such finesse. Every bite of sushi is prepared with the utmost thought and attention to detail. 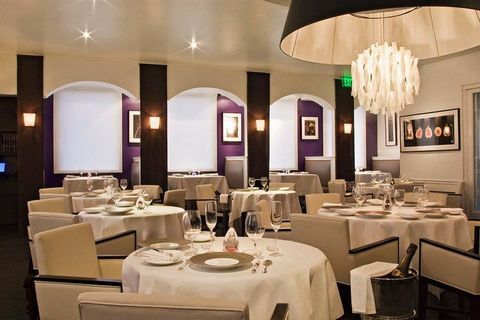 JC: Spago is a classic and iconic restaurant in LA that truly lives up to its reputation. 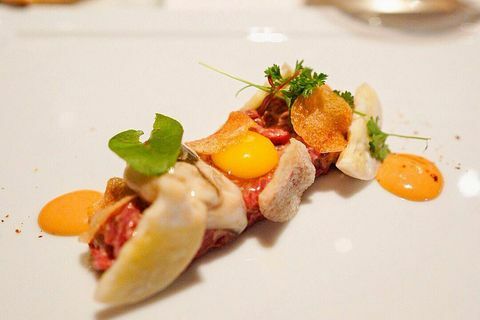 On Spago’s tasting menu, you can get the classics from 20 years ago combined with some of the modern flare that Chef Tetsu creates. 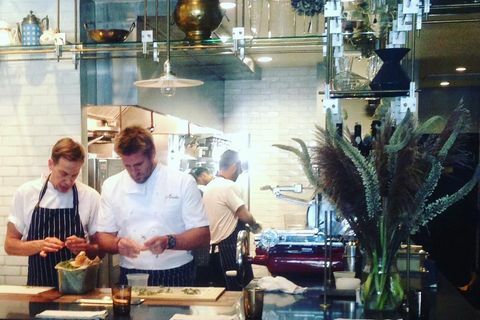 A meal at Spago is both a walk down memory lane and trip into the future. JC: I always enjoy the menus at Providence. 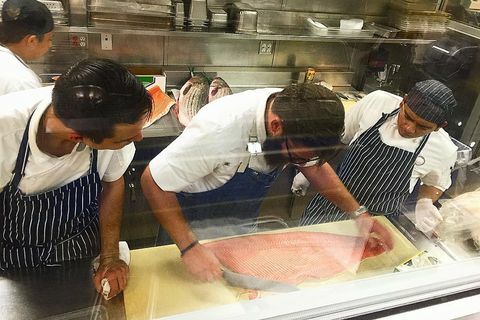 Michael Cimarusti has a way of preparing seafood, both cooked and raw, that nobody else seems to be able to do. Additionally, it’s always fun to go there and see all the new purveyors he gets his fish from. 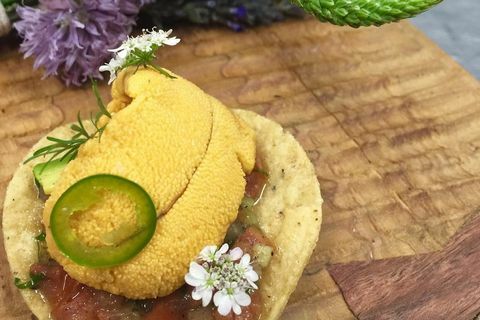 Uni and marrow bone tostada . JC: It’s exciting to find a menu that changes every month, and that focuses only on one ingredient. 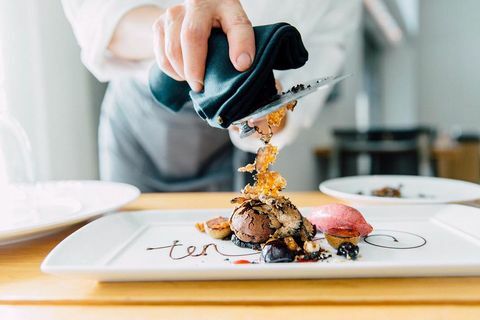 Because the menu spotlights only ingredient, you get to see the creativity of chef Curtis Stone and his ability to use a single ingredient many different ways. JC: Just because he’s a great chef, ask Walter Manzke to prepare a special tasting menu, even if it’s not actually part of the menu. JC: Chef Nakayama prepares a Kaiseki menu with great precision. 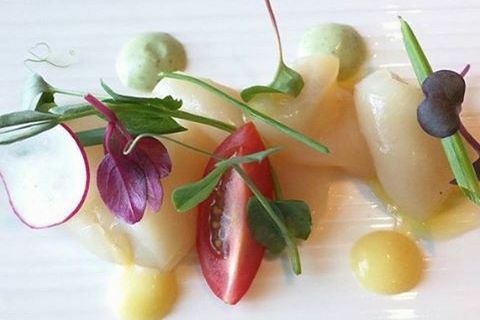 Every dish has a unique artistic preparation and accentuates the flavors of the ingredients. JC: It is always a pleasure to go back to Patina and see how such a classic restaurant has evolved over the years since 1992 when I worked there. JC: And, of course, my favorite of all is Melisse. The menu at Melisse changes daily based off what’s in season and what we find at the farmer’s market. 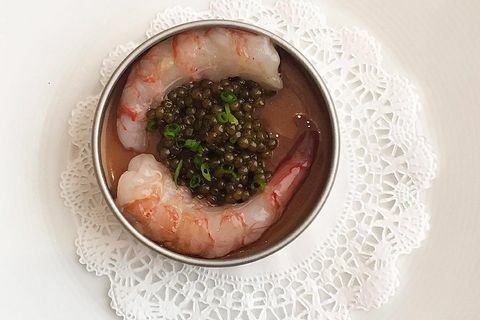 However, there are some signature items such as the Lobster Bolognese and Egg Caviar that are always on the menu. Lanee Lee lives to eat and eats to make a living. And yes, she is that annoying restaurant patron next to you letting food get cold as she’s taking all those blasted photos of her plate. Peep ‘em @laneelee. 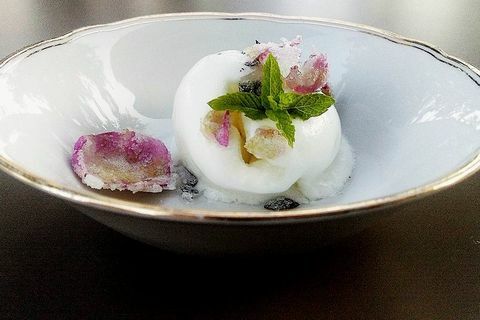 Header image of Melisse's egg caviar courtesy of Melisse. Massive, modern arena hosts LA teams, the Lakers, Clippers, Kings & Sparks, plus music headliners. Casual grill house for wood-fired meats, seafood & vegetables in a contemporary space with booths. Omakase is the specialty at chef Shunji Nakao's small but refined eatery with a Californian touch. Elite restaurant presenting tasting menus of refined French-American cuisine in a swanky setting. Modern French bistro on the north side of the Miracle Mile that serves contempory twists on traditional plates in a communal eating environment. 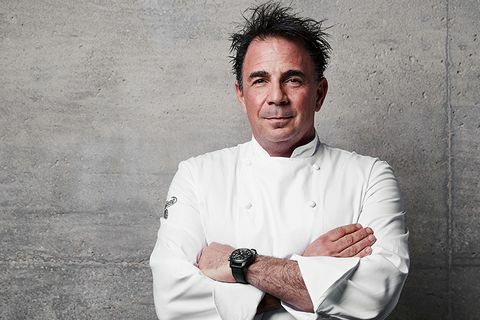 Chef Michael Cimarusti's fine-dining destination delivers innovative seafood in a tranquil setting. 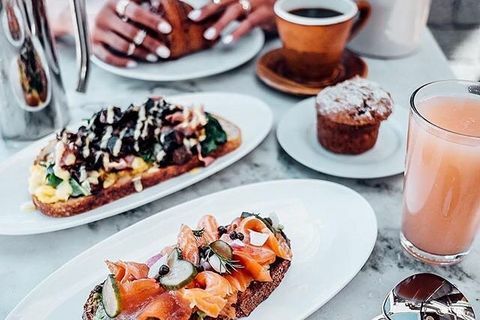 Celeb chef Wolfgang Puck's buzzy, sleek bistro offers creative, locally sourced Californian cuisine. 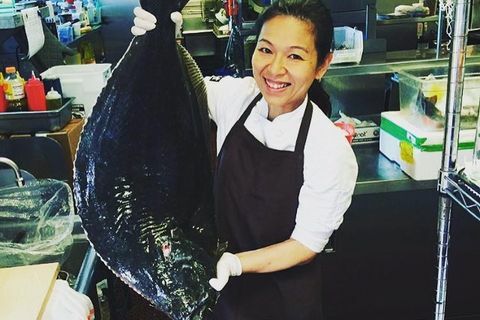 Upscale Japanese tasting menus prepared by chef Niki Nakayama & served in a modern setting.